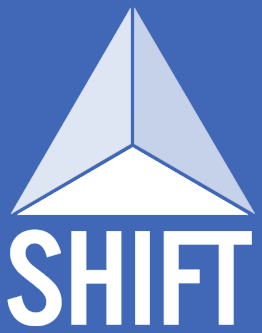 SHIFT’s Institutional Advisory Board (IAB) is a group of administrators from Columbia and Barnard responsible for undergraduate safety and well-being. IAB members come from departments including athletics, deans’ offices, health services, and facilities. The IAB will review research findings as they emerge, discuss policy and programmatic recommendations from SHIFT, and help the project better understand the institutional context and priorities. Working with the IAB will help ensure that our recommendations are institutionally-appropriate and have maximum impact.